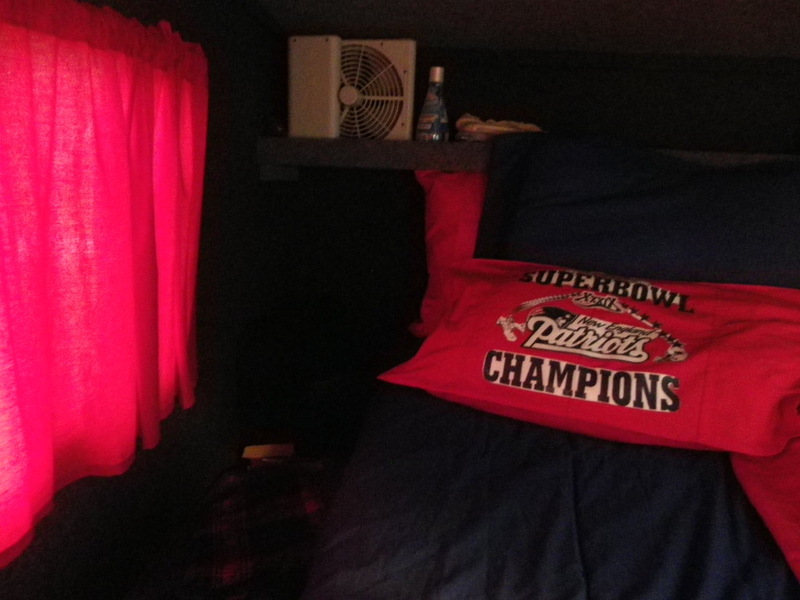 Solo Rv Full Time Traveler. Isn’t it beautiful. Nothing like a Maine lake or Pond. Sat by the open fire at night. My Runaway Camper blog has reached its capacity so I am going to post pictures on my second blog. Continuing my trip from Florida to Maine and back again, driving 6 months by myself. I last stopped positing on my trip from Massachusetts. 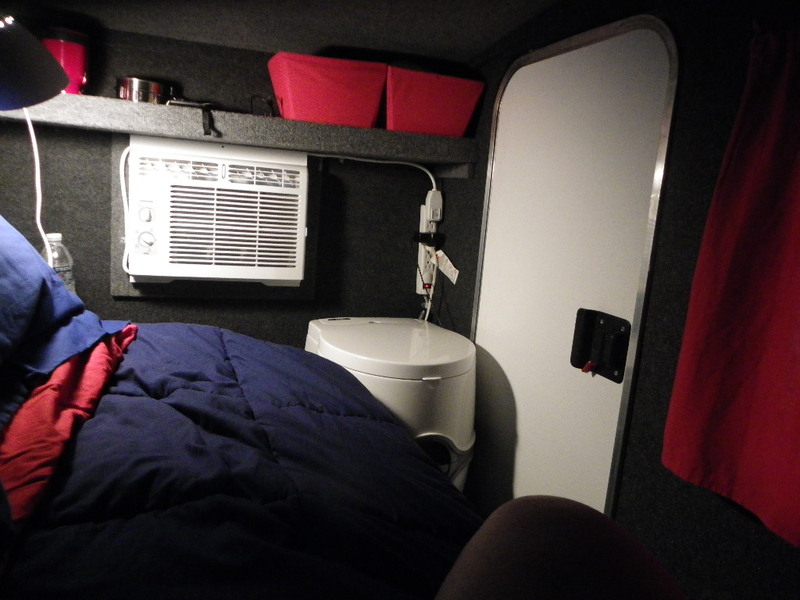 You can see the first posting on my Runawaycamper blog. This was taken in S. Berwick, Mane. I was visiting my nieces Joyce and Cindy. I had a beautiful spot. Below the hill is a beautiful lake. My other cousin lives at the bottom of the hill on the Lake. You will see the pictures of her house and the plane. 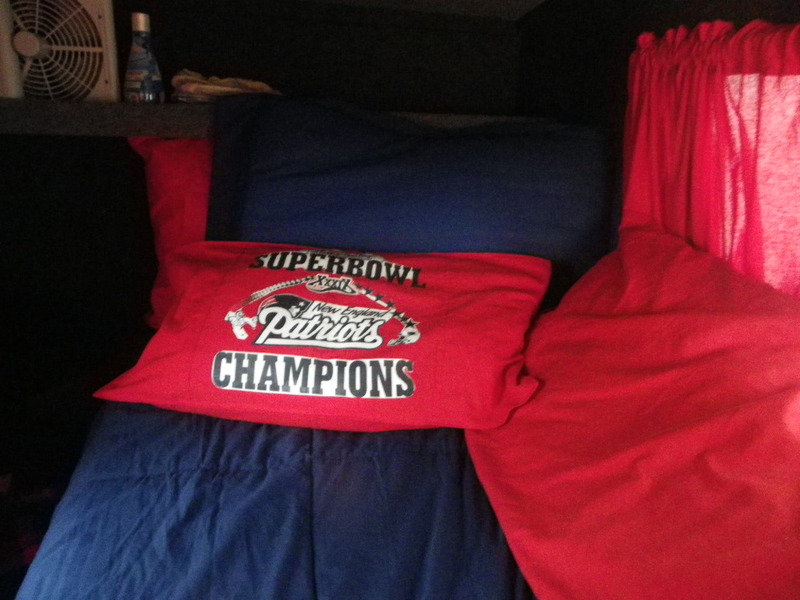 Tags Camping, Football, N.E.Patriot, Runaway, Trailer, Traveling. 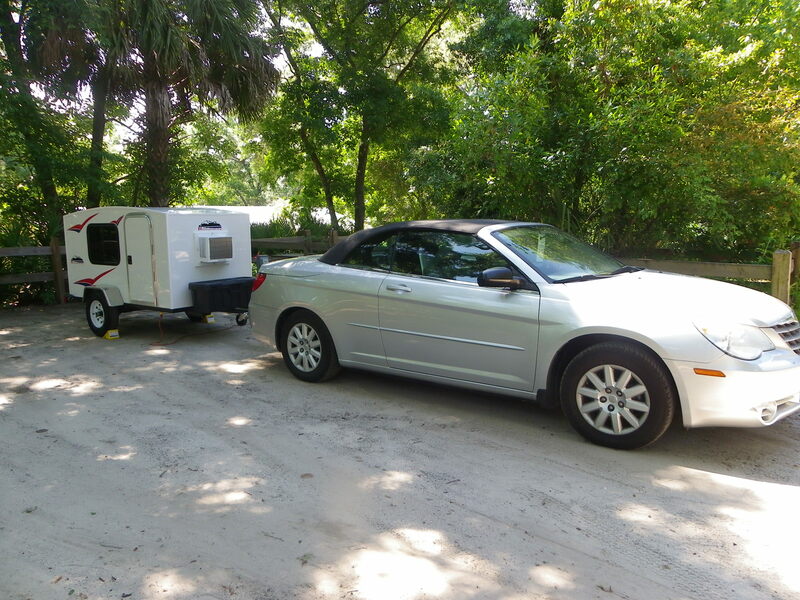 First Runaway Trip to Lake Griffin State Park in Fruitland, Florida. After I picked up my trailer my friends and I went to this state park. It was very nice. Nice sites, quiet like I like it. We spent Fri, Sat and left Sunday. We had a great time. 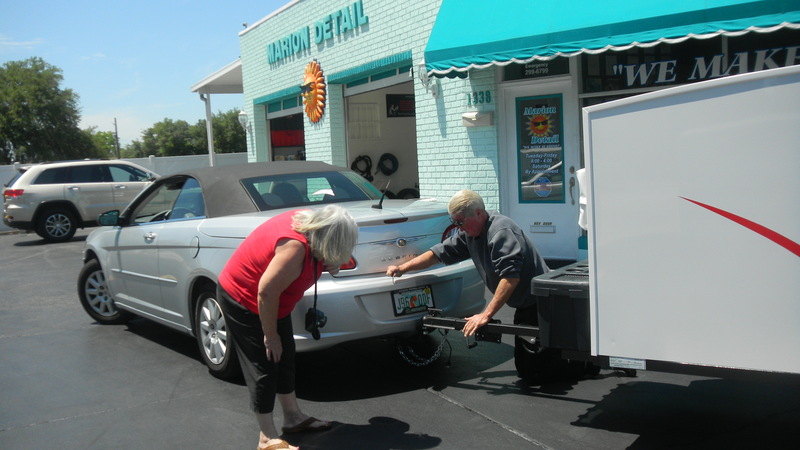 My friend Sandy and John came with their Tab trailer they just bought and was next door to me. 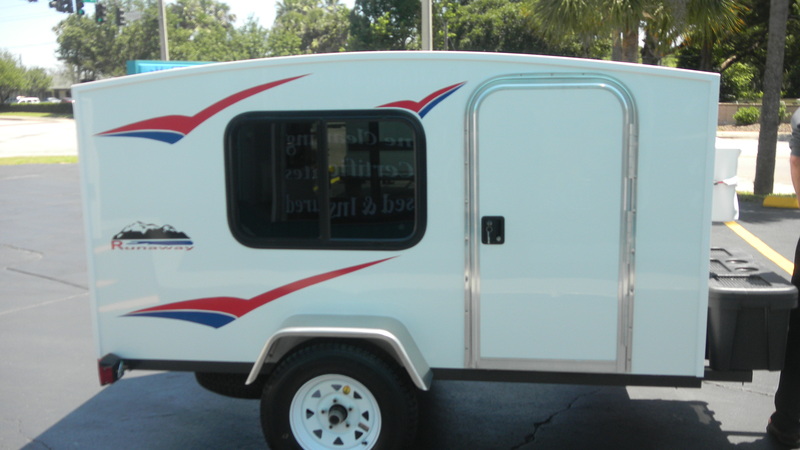 Picture of my new Runaway Trailer. On May 16th I saw my Runaway trailer for the first time. I was so excited. It drove like nothing in the back of my car. Did not use much more gas.